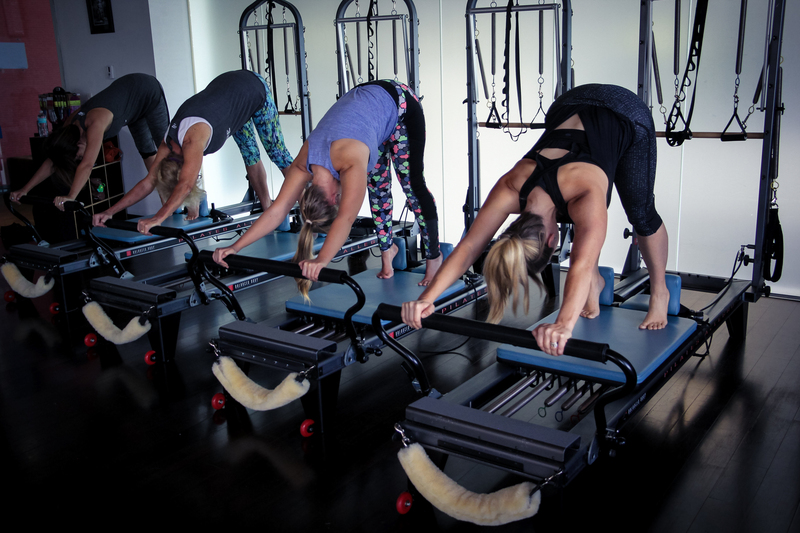 Learn how Pilates can help you move better, look better, and feel better. Complete the form and we will contact you via phone, email, or text to set up a convenient time. *Free week for new Pilates clients.